Several weeks ago the Obama administration called to end the Constellation Space program. The Human Spaceflight Review was organized to review the Constellation program do to some concerns about the Aries I rocket amongst other things. They concluded that the program was underfunded, and the payload capabilities of the Aries I were lacking. Speaking as someone who was working in the space industry at the time I agree that the program would have been substantially better with the added funding, and the Aries I rocket should have been rethought before it reached the development stages it was at. This was a hard decision for the president, but a choice was made that I didn’t see coming, and I still don’t fully understand. They decided to cut the entire Constellation program indefinitely postponing visiting the moon and mars. They did not cut the budget. They instead gave NASA a small increase in there budget, but gave them NO direction as to what to do with it. They said that they wanted to focus on “technology”. I love tech as much as the next guy, but it is an incredibly vague term. I can see where the politicians are coming from in a sense. Since I first started working summer internships in aerospace I’ve had the “what’s the point of NASA?” conversation many times. For people who don’t see the grandeur and beauty of space, or understand the accomplishment and pride that not only the US has for having put a living person on the moon, this is a difficult conversation. A lot of people in my generation who didn’t see Neil Armstrong walk on the moon when it happened don’t feel passionately about going back. So what do you say to someone who doesn’t care about space to justify the space program, because honestly it doesn’t matter to everyone? Technology. Without NASA we wouldn’t have satellites, cell phones, GPS, actual data about global warming, and countless materials that are used to make a lot of the super cool stuff we have today. You could argue that we would have gotten there without NASA, that the military would have pursued the technology, and you would be right. But the military only has there best interests at heart, and they only give up there technology when they are done with it. Meaning that we would be at least a generation behind, if not three. Who knows, instead of being excited about having apps on your phone, you would just now be getting your first camera phone. So with that idea NASA is asked to develop technology, but without anyone telling them to what end. It would be like asking a teenage boy to build muscle but taking away his weights and not teaching him anything about exercise. Large for profit companies like General Electric, and 3M have been filling technological needs for years. They know how to probe the market for what is needed, design it, and then market it. Large government entities like NASA are not adept for things like that. For decades NASA has been coming up with mind blowing technology, but it isn’t until someone else comes along and figures out good everday applications and licenses it that we get the amazing tech that we love. If you expect NASA to just come up with cool technology that people will actually be able to use then they are going to have to seriously beef up there marketing department. Because the NASA marketing department’s sole product for the last 50 years has been NASA. And if you check out any of there podcasts, or twitter feeds you’ll see they’re doing an awesome job at that. But without the challenge, neigh the dream, of human space flight, how do you expect them to come up with anything more awesome than what they already have. The Wright brothers to take there ingenuity and make cars I don’t think it we would be talking about them. Or if you asked Edward Armstrong to work out the bugs of AM radio instead of ditching them to develop FM radio we’d probably still be listening to AM when our CD player doesn’t work. The point being that NASA directly and indirectly employs many of the smartest minds in our country, and to take away the task at hand without giving them any specific direction will not only cost the country jobs, it will cost us ambition and ingenuity. Two of the things that have made the United States what they are. And without space flight what will inspire the next generation of rocket scientists? 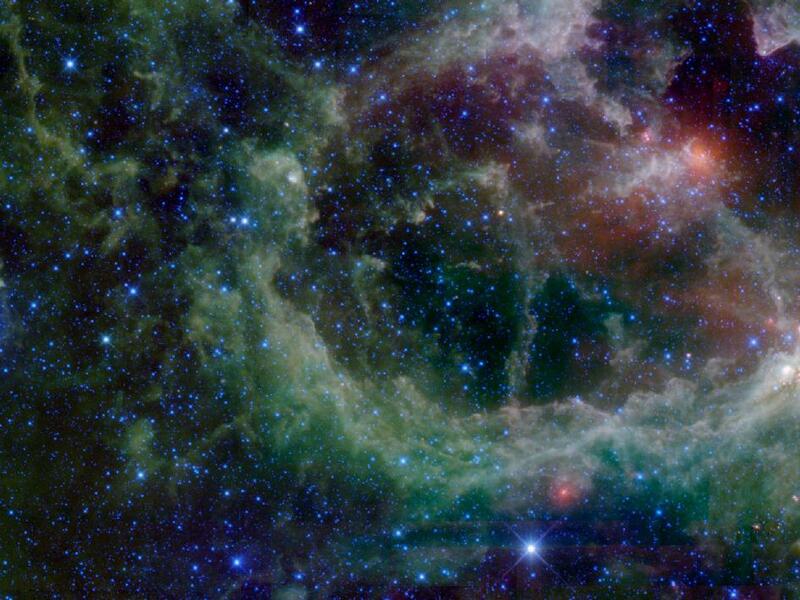 This entry was posted in Uncategorized and tagged Constellation, NASA, Space by tjanderson. Bookmark the permalink.